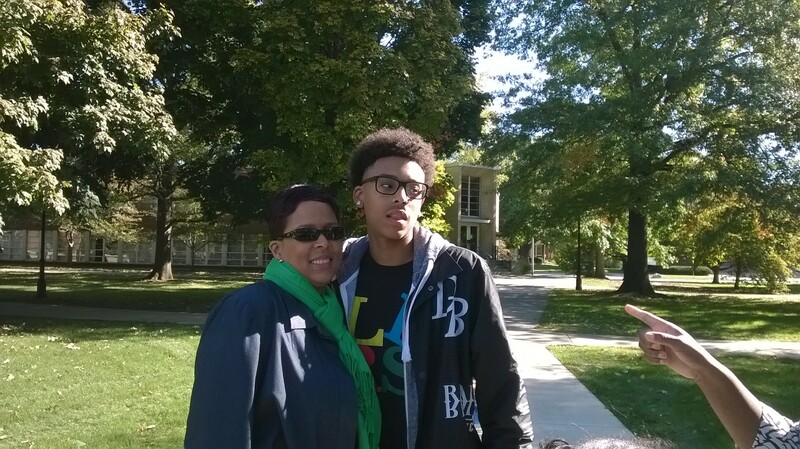 Gabrielle Herndon ’92 and her son enjoyed Homecoming 2015! Music teacher Gina McKeown ’92 is starting the Greater Newburyport Children’s Choir, a new community choir for students in grades 4 to 8. Kyle Pfortmiller ’92 will be performing at the Berkshire Opera Festival. Let’s Move the Tommymometer to the Top! 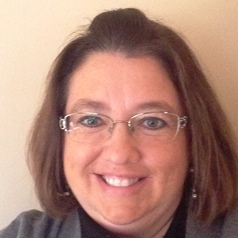 Check out the new Tommymometer to see where we stand by clicking here. If you have already made a gift this year, thank you! If you have not yet made your gift, there is still time for you to make a difference this year. 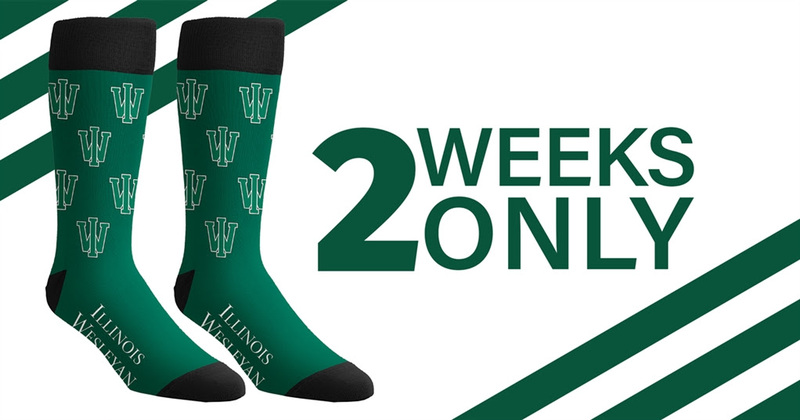 By making your gift before July 31, you will not only add to the Tommymometer for alumni donors, but you will help to keep current Illinois Wesleyan students enrolled and our alma mater strong. 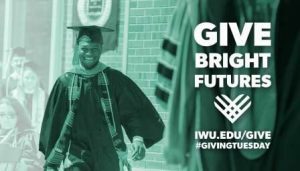 The percentage of alumni donors is important to IWU because outside organizations view it as a metric to measure alumni satisfaction. It affects Illinois Wesleyan’s rankings, bond rating, and ability to earn grants. 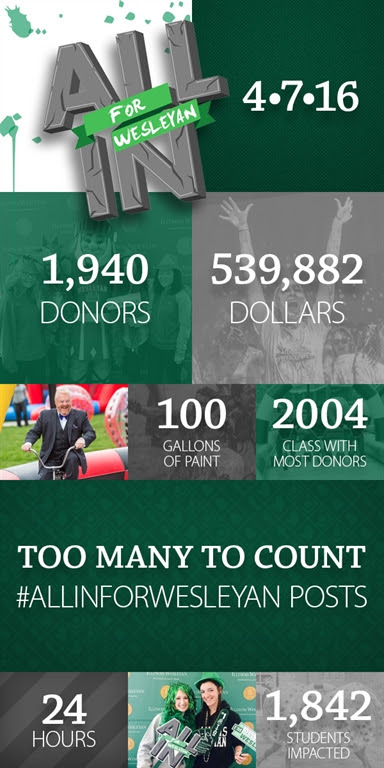 Thank you for doing your part to fill the Tommymometer before July 31 and keep Illinois Wesleyan moving forward!